Colombia’s contemporary art scene―one of the most vibrant in Latin America―nevertheless remains relatively unknown outside that country. 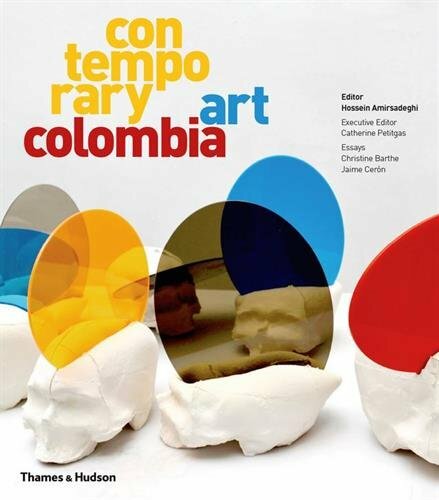 Including ninety profiles of key players and four critical essays, Contemporary Art Colombia captures the renewed dynamism of the Colombian art world. After fifty years of violent civil conflict, in 2002 the Colombian authorities initiated an ambitious peace process with the armed guerrillas. Between 2010 and the start of 2015, the Colombian economy saw the fastest rate of growth in Latin America, and one of the fastest in the world. 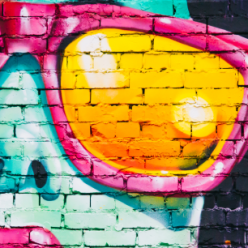 This buoyant economic climate has benefited the art world, resulting in a proliferation of private and public initiatives over the past decade. Contemporary Art Colombia features key figures, institutions, and spaces in the reemergence of the Colombian art scene, including public institutions such as the Museo del Banco de la República in Bogotá and the Medellín Museo de Arte Moderno; private initiatives such as Art Fair ArtBo; private institutions such as Flora and Fundación Misol; commercial galleries such as Bogotá-based Casas Riegner and Instituto de Visión; artists such as Doris Salcedo, Carlos Motta, Edinson Quinones, and Oscar Munoz; and well-established figures like Celia de Birbragher, the founder and editor of Latin America’s leading art magazine, ArtNexus.